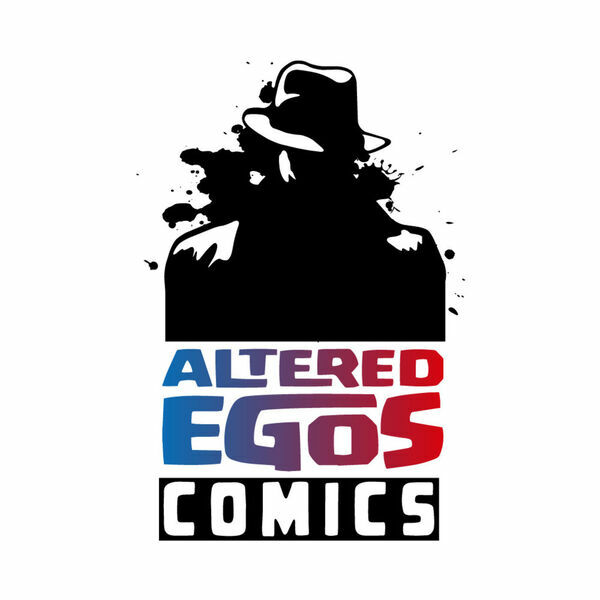 Over the river and through the woods, Jonathan has trekked to bring you nearly the last Altered Egos Comics Podcast of 2016. He looks at New Comic Book Day for 12/21/2016, and ahead to the last NCBD on 12/28/2016. This week's Ramble On features the second part of the two part interview by Julie of Villians In Pants Comics. This interview was recorded on Local Comic Shop Day 2016 and focuses on Jonathan's experiences as a brick-and-mortar comic book retailer.